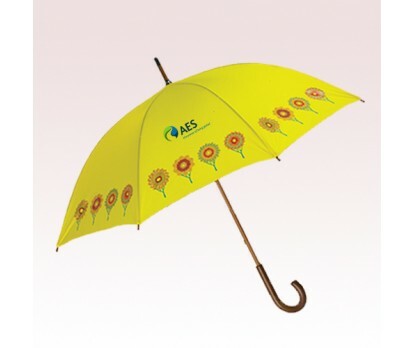 48 Inch Arc Personalized Domestic Fashion Umbrellas are featuring Brown wood shaft, wood curve handle and also the choice of fabric color. 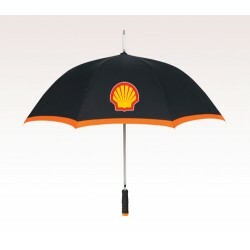 These custom fashion umbrellas are great for the promotions of hotels, travel companies and also art galleries. 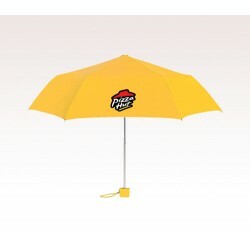 Made In USA, color options available for these custom umbrellas include Black, Marigold, Navy, Burgundy, Hunter, Royal, White, Orange, Red and Yellow. 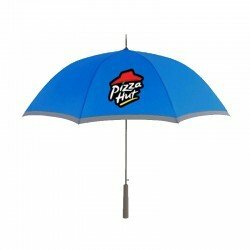 Order these promotional products right away to get free professional design and free online proofs facilities. 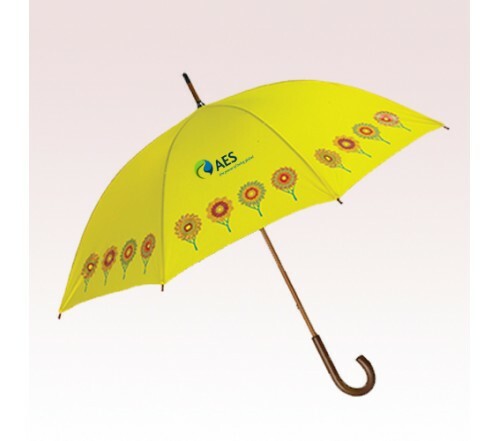 Request a quote to know the value savings that you can avail on bulk orders of 48 Inch Arc Personalized Domestic Fashion Umbrellas.